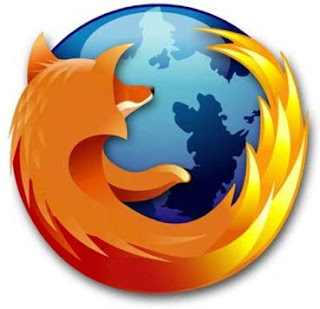 Mozilla have moved to the Firefox 15 with new features and improvement over the precedent release such as the support for the Ubuntu One OS and Multi-Channel Chat capability, check bellow for the release note. If you are unable to view content for your RSS feeds in the Wide View Layout, you can switch to Classic View, or you may need to disable the Lightning Calendar add-on. In both cases, you'll need to restart Thunderbird (see 531397)..